I love incorporating products with hyaluronic acid into my skincare routine. It is a major component for overall healthy skin that has youthful volume and hydration. It also seems to be that magical ingredient that does wonders for my skin. 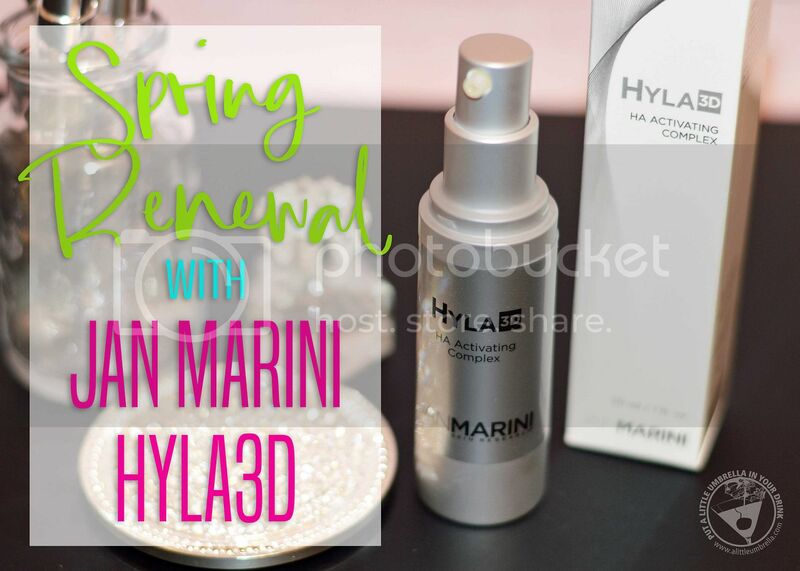 So when I was contacted to try the new Hyla3D HA Activating Complex from Jan Marini Skin Research, I was all in! This advanced hyaluronic acid anti-aging formulation works in 3 modes to address the needs of healthy, hydrated and rejuvenated skin. 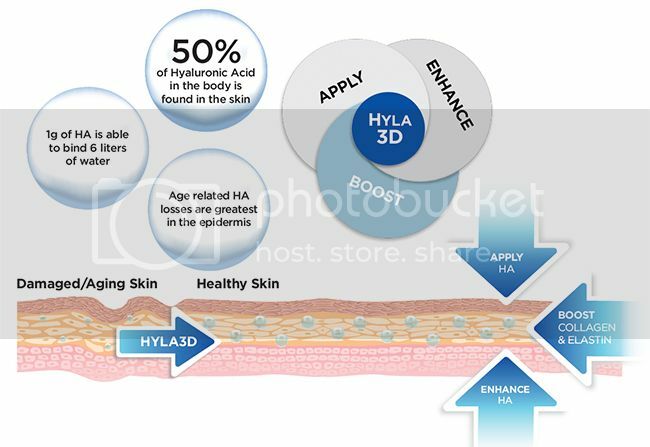 Hyla3D HA Activating Complex contains multiple molecular weights and forms of HA that result in deep penetration and rapid, long-lasting, continual hydration. 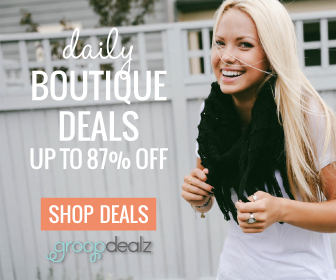 It also has advanced technologies to enhance native HA within the skin. Peptides and antioxidants also boost collagen and elastin. As a result, Hyla3D restores hydration and 3-dimensional volume, while reducing the appearance of fine lines and wrinkles for a more youthful, contoured look. Whether we like it or not, age and sun damage diminish the body’s ability to replenish and maintain youthful levels of Hyaluronic Acid in the skin, leading to loss of volume and visible signs of aging. So Hyla3D takes this 3-dimensional approach to restore skin’s hydration, youthful volume, smoothness, and to reduce the appearance of fine lines and wrinkles. Smart! 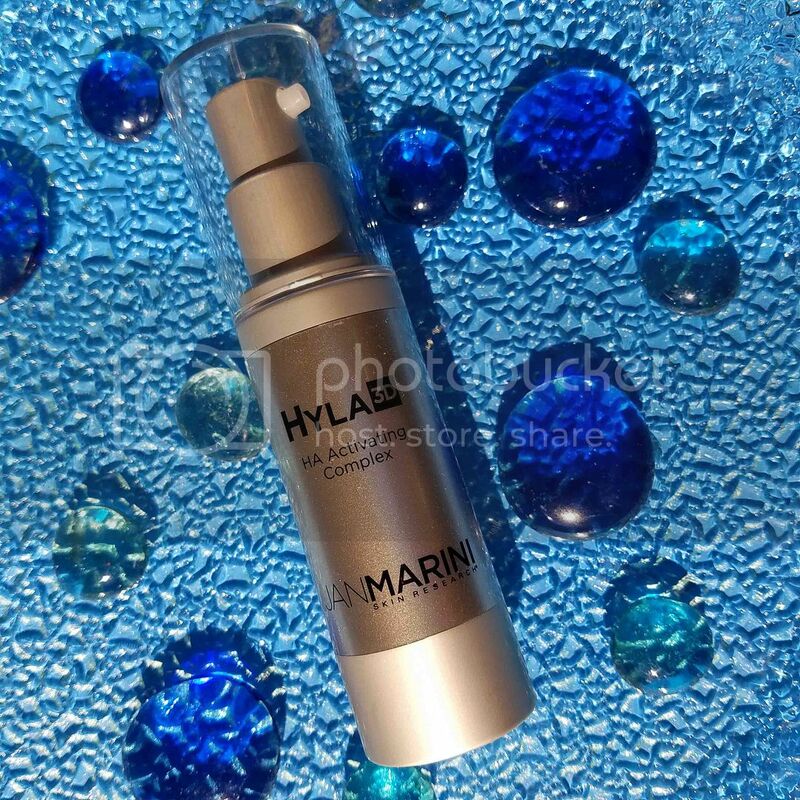 Hyla3D HA Activating Complex makes my skin look and feel wonderful! I apply it just before my moisturizer. 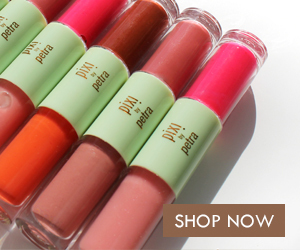 It absorbs almost instantly, so it is easy to layer under makeup. It tightens up your skin and leaves it feeling soft and hydrated. 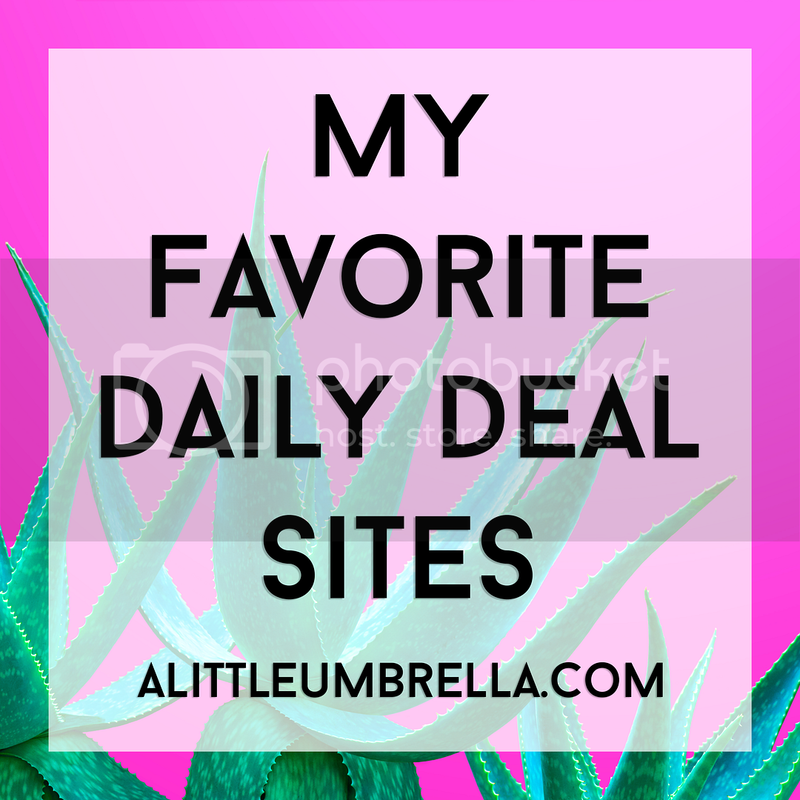 Hyla3D is definitely a part of my updated skincare routine! Visit the Spring Renewal Raffle page to locate a Spring Renewal National Event and enter for a chance to win weekly prizes! 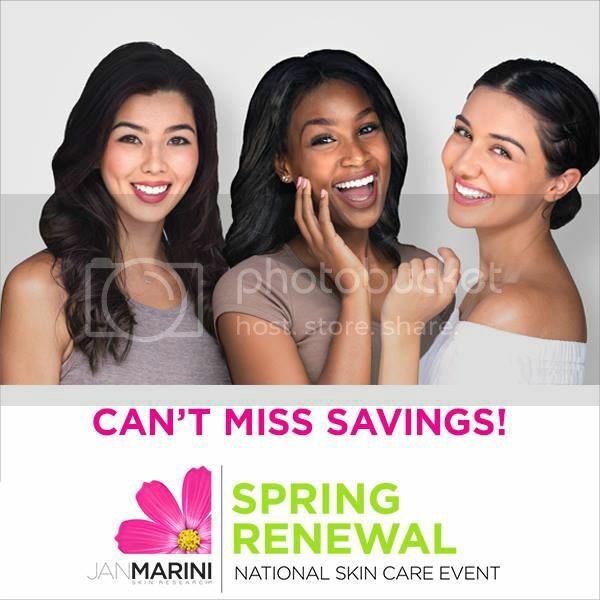 You can take advantage of some great savings and enter to win Jan Marini products while you are at it. Connect :: Visit janmarini.com to learn more about a recognized leader and innovator in skin care. You can also connect with Jan Marini on Facebook, Twitter, and Instagram. 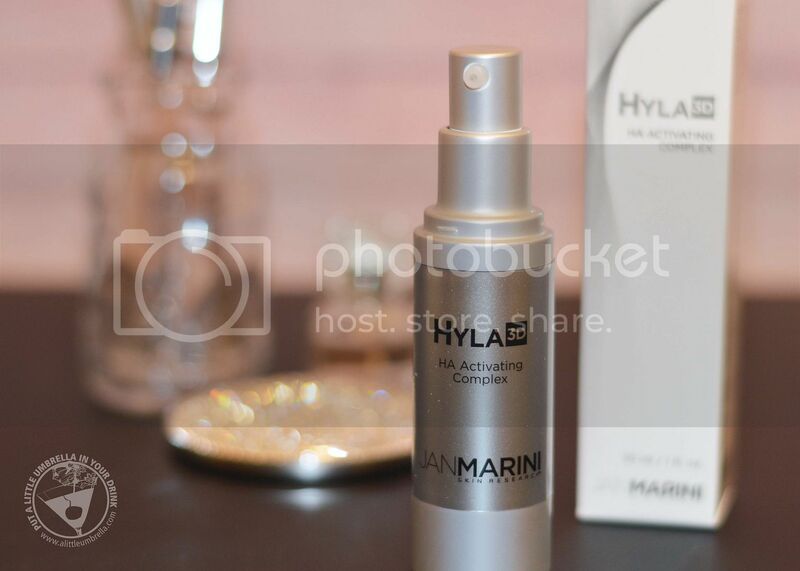 Buy It :: You can purchase the Hyla3D HA Activating Complex for $125. 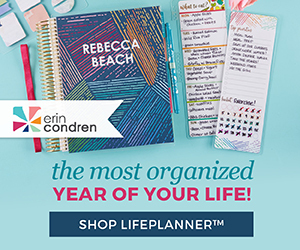 Win It :: Click HERE to locate a Spring Renewal National Event and enter for a chance to win weekly prizes!